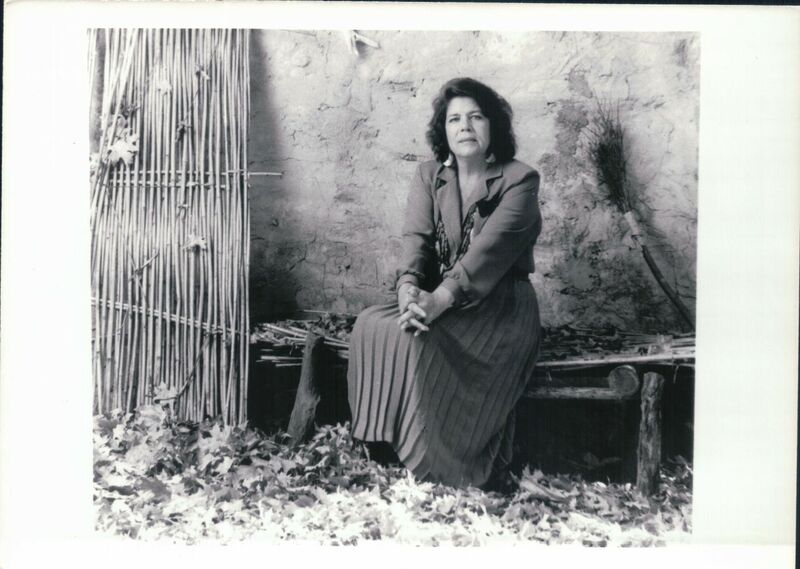 Wilma Mankiller, in just a few years, moved from living in a car with her children to being elected the first female Principal Chief of the Cherokee Nation. “Mankiller” tells her story, the legacy of a woman who humbly defied the odds and overcame insurmountable obstacles to fight injustice and give a voice to the voiceless. 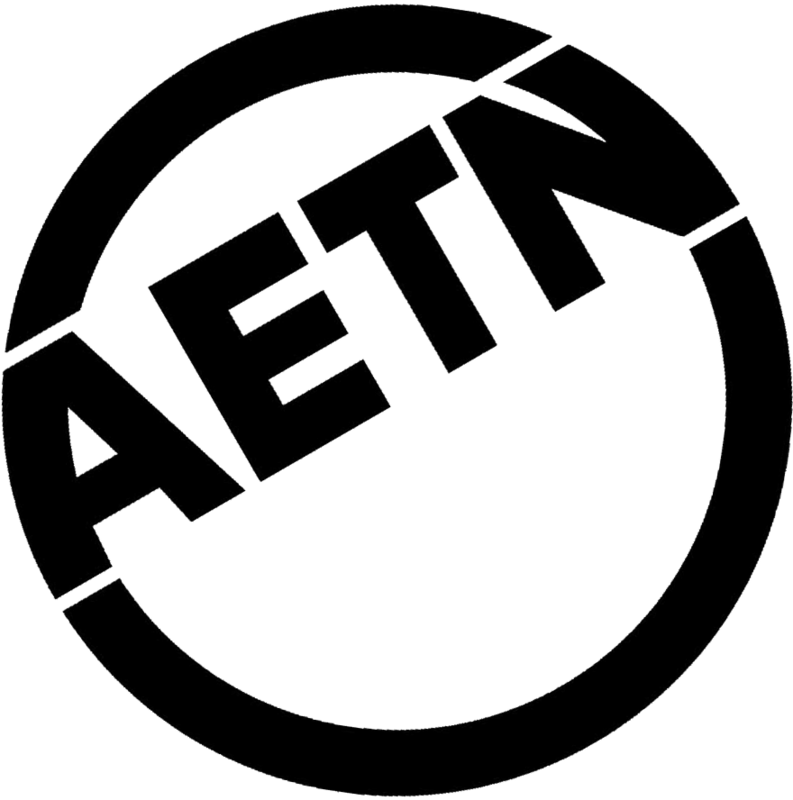 Valerie Red-Horse Mohl, director and producer of the documentary, has been kind enough to join AETN for an interview to share how she helped bring this documentary to life and why Wilma Mankiller’s approaches to both people and politics are incredibly relevant today. Q. For those who don’t immediately recognize Wilma Mankiller’s name - can you share a quick introduction and what drew you to her story? A. This is a documentary about an amazing human being. “Mankiller” is the powerful story of Wilma Mankiller, who found her voice in San Francisco's civil rights movement and returned to lead the Cherokee Nation as the first woman to be elected Principal Chief. The fact that she achieved more positive changes for the nation than any other leader, before or after, is merely icing on the cake of her story. She overcame numerous obstacles including rampant sexism and racism but never wavered. Her life story is so much more than a biography it is truly an example of grace, poise, dignity, humility and success despite adversity — the true meaning of servant leadership. After Wilma passed away in 2010, her widower, Charlie Soap, and her friend Kristina Kiehl decided to make a narrative indie feature film about one chapter in her life and leadership. 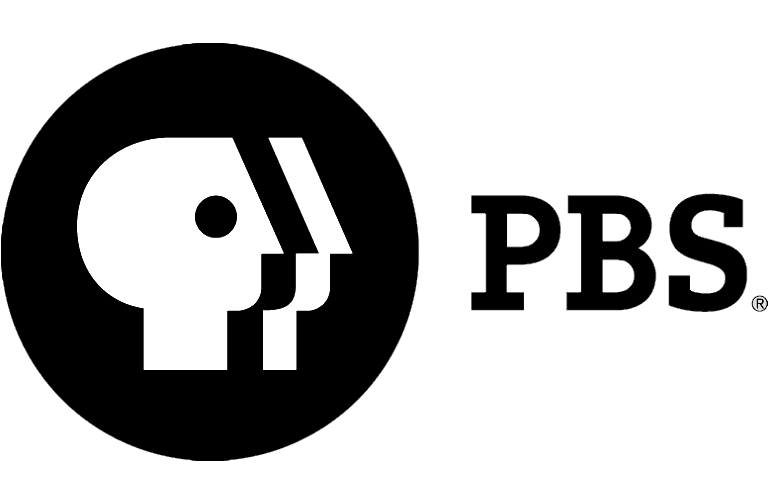 When this came to our attention, my PBS contact at Vision Maker Media and I put our heads together; we felt that there also needed to be a non-fiction documentary about Wilma’s life. But I was also very humbled and concerned that I might not be able to do Wilma’s story justice. However, once I knew executive producer Gale Anne Hurd (who you may know for her work as executive producer for “The Walking Dead” or as producer for “The Terminator” and “Aliens,” among many others) would join me again, I couldn’t wait to produce and direct this. We work so well together, and this is our third project. Yet, we both knew we couldn’t make this film without the support of Wilma’s family, so when they also came on board with our fantastic production team, we really knew that we had an amazing opportunity for collaboration. Q. What makes “Mankiller” such a timely film for audiences in 2018? A.As a Native American woman of Cherokee heritage, I have been a fan of Wilma Mankiller’s for many, many years and was obviously drawn to the story of a strong woman role model. Then, as we delved deep into the research and development phase, I realized how much more there was to Wilma’s story. I was drawn to her legacy as a truly positive example that our current leaders need to see and understand. Although I had no idea when we started this project in 2011 that the world would evolve to such a sad place of divisiveness and negativity in politics, it truly seems as if Wilma’s message is being seen and heard through this film at a time when her voice is sorely needed. Q. Wilma Mankiller often said that she felt she was an ordinary person who was given the opportunity to do extraordinary things - do you think stories like hers can still happen today? A.Now is the time — more than ever in our history — for people to become involved in their local communities, the broader community and the nation. We cannot sit back and complain about politics and policies and divisiveness; we must be part of the solution. I truly believe that the solution to unity in moving forward will come from our younger people. However, many people believe that in order to make a difference and run for office you have to have money or connections or be in some sort of position of power. Wilma did not have money or power …in fact, at one point, she lived in her car. She was also very ill most of her life. She had to fight racism and sexism; she was viewed as someone with nothing, and yet she made a huge and significant difference. Her contributions continue to be felt today. Wilma Mankiller’s story should empower people to get involved and make a difference regardless of their current standing or position in life. If she could do it, so can we! So, a resounding yes! Q. We look to the stories like Wilma Mankiller's for inspiration, particularly during Women’s History Month. Is there a particular moment or achievement in her life that inspires you? A.As opposed to one moment, I think Wilma's overall message is one that inspires and resonates with me. It begs for us to return to her style of servant leadership. Wilma was an advocate for the feminist movement, as well as an advocate for Native Americans, but, if you look closely at her life, she really was an advocate for all human beings. She loved and respected people, and I feel we've lost that somewhere. She was effective, and she was able to bring about change. She did not back down, but she did it with quiet strength and respect. Her legacy is multi-faceted, but I see it in the foundations she laid at the Cherokee Nation in economic development and cultural preservation, in her children, in women and others she empowered. I see it in the love and respect she garnered, which lives on. Q. While Wilma Mankiller was known for being direct, she has a strong legacy as a uniter of peoples and for working across political divides. In the current, politically-charged environment, what can we learn from her example? A.I think there is important dialogue around her example of servant leadership, a return to civility, bipartisan leadership, listening to opposing viewpoints and incorporating solutions that include everyone's points of view. Q. How we can stay up to date on all things “Mankiller”? A.In addition to watching this Sunday at 2 p.m. on AETN, you can follow all the updates about the film from our Twitter handle, @mankillerdoc. Also, we have all of our film festival and PBS screenings listed on our website, mankillerdoc.com. Valerie Red-Horse Mohl, director and producer of "Mankiller," is of Cherokee ancestry and the owner/founder of Red-Horse Native Prodcution, Inc., which collaborates with American Indian tribal nations to bring important Native stories accurately and respectfully to the screen.